Home Tags Posts tagged with "gilles marini"
James Gandolfini was on a boys trip with his teenage son Michael when he died of a suspected heart attack in Italy on Wednesday. Actor and friend Gilles Marini wrote a post on his Facebook page paying tribute to James Gandolfini revealing that the 51-year-old actor was on a “boy trip” in Rome with his son Michael. 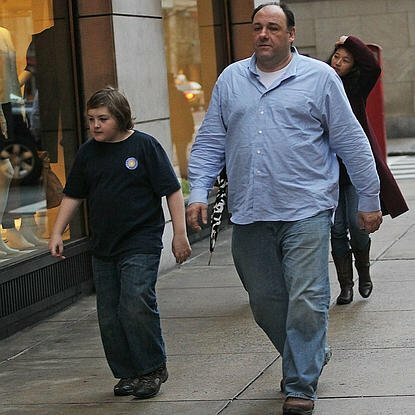 James Gandolfini had son Michael with his ex-wife Marcy Wudarski, from whom he was divorced in December 2002. The actor is survived by his second wife Deborah Lin and their nine-month-old daughter Liliana Ruth and Michael.